SAFE offers numerous training opportunities for our staff, our partner companies and the manufacturer’s that serve our projects. Our Staff provides education services including online Electrical CEU classes, Specialty Engineered Systems Design & Commissioning, and Washington State required BECT classes for apprentices. You will find us online at www.electricalceu.com and classroom based events will be advertised on our homepage calendar with links for registration and information. 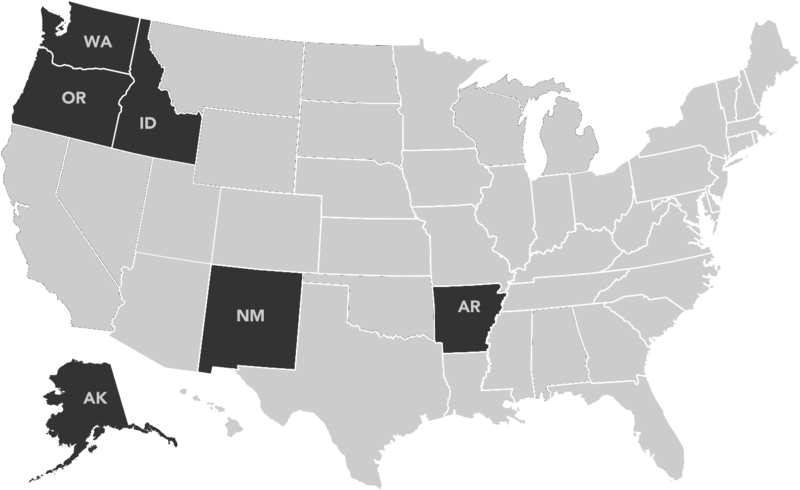 SAFE employs accredited instructors licensed in many states including Washington, Oregon, Alaska & Idaho. Register Today at Electrical CEU!